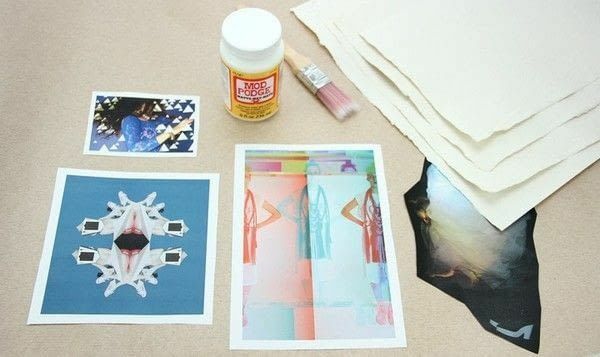 Learn how-to hand print cards, make image transfers with Mod Podge and make your own soy wax candles with the awesome Fred Aldous in Manchester. Fred Aldous is a family business which began 128 years ago in Manchester with a man called Fred who had a bright idea and a cracking beard. Working in a cotton mill he noticed that the cotton was being transported in baskets. This gave him the idea for a business – he would import the cane to make them. Fred Aldous has grown since 1886 but we still do what Fred started – supplying materials to people who make things. We are located right in the heart of Manchester’s Northern Quarter, just a short walk from Manchester Piccadilly train station. 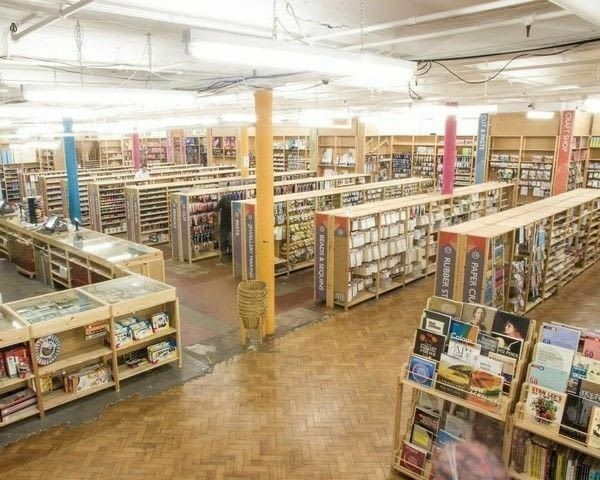 We stock 25,000 arts and crafts products from fine art materials to haberdashery and everything in between! 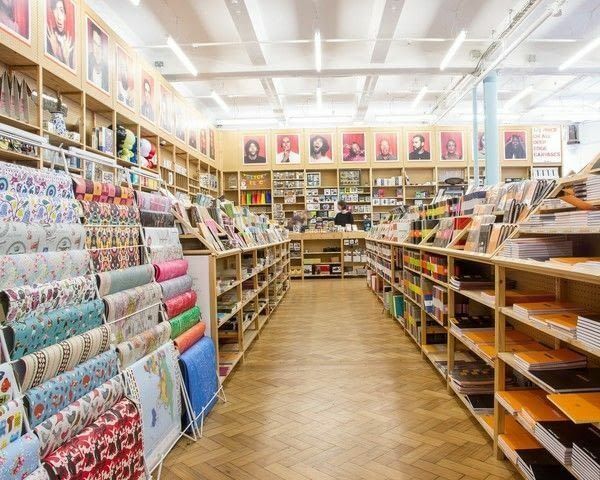 We also have an amazing selection of stationary, design-led gifts and photography products. 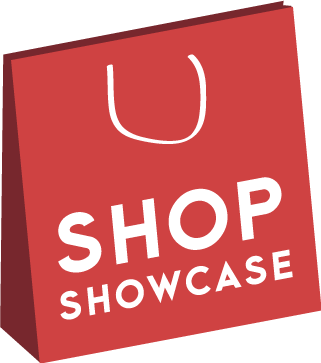 Its hard to pick out a favourite when we have so many, but we have recently launched our own brand products which we are really pleased with. 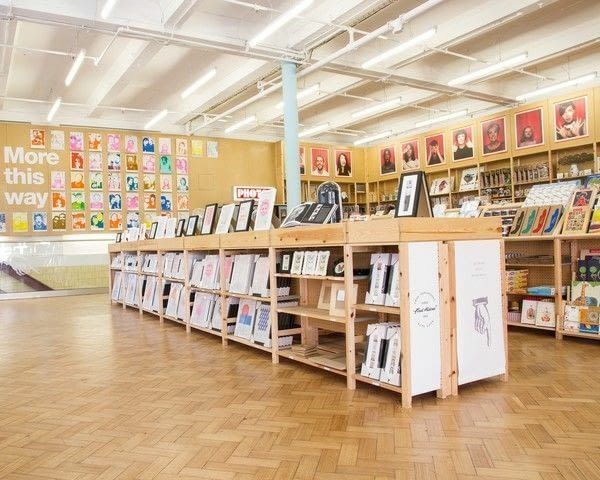 So far we have produced a Sketchpad range with limited edition covers created by local artists and designers printed on our own Risograph, Picture Frames, Cutting Mats and Rulers. We've got plenty more planned in the pipe line so watch this space. Right now we have The Loins Roar by First Aid Kit. We like everyone who works here to recommend songs for the shop playlist so we always have a good mix on the stereo. We're based in the Northern Quarter, which is home to lots of independent bars, cafes, shops. Its a really creative area with a lot of history so is great to wander around. You can see amazing street art right outside our door thanks to the Outhouse project, pop in to see our friends over at Soup Kitchen to try their tasty Caribbean inspired menu and then take a short walk to the Manchester Arts and Crafts Centre, which is home to 30 artists and makers. We have a laser and photography studio which artists and makers can hire out and you book one of the many craft courses run by our friends Ministry of Craft who are based here during the weekends. We recently held an after hours event in association with Museums at Night, where people could create their own Risograph portrait. It was a great success so we will definitely be planning more. We have two working vintage chemical photo booths, one colour, one black and white which has seen anything from friends, families bands and fashion shoots inside their walls. 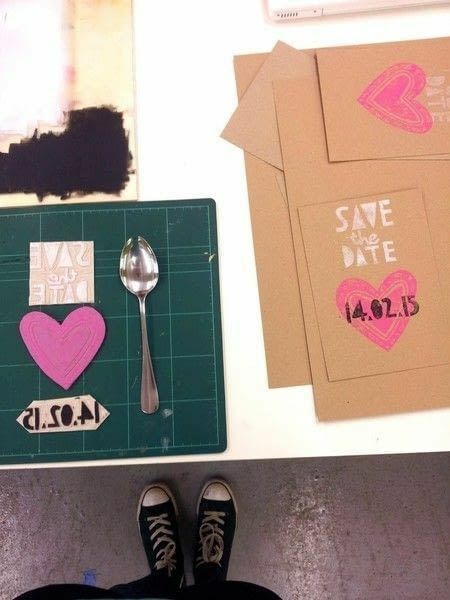 We've even had a marriage proposal!